Use the power of a landing page to help drive users to your webinars and online events. A simple page like this can be used to break down the content of the webinar, provide information about the time of the webinar, and give users an opportunity to register. 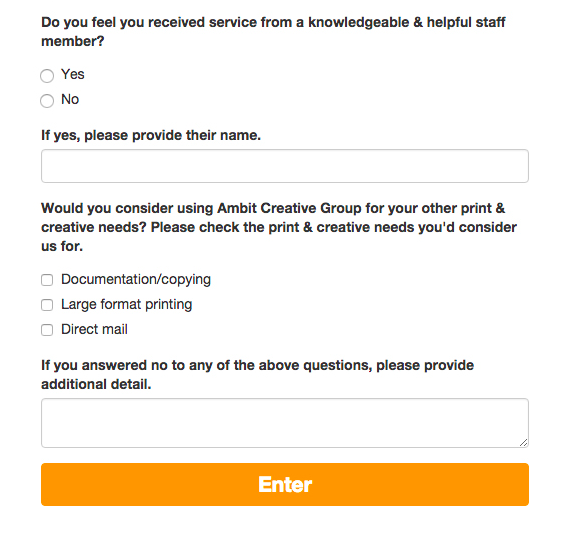 Firstly, people are more likely to complete the form since landing pages are typically built using CRO best practices. 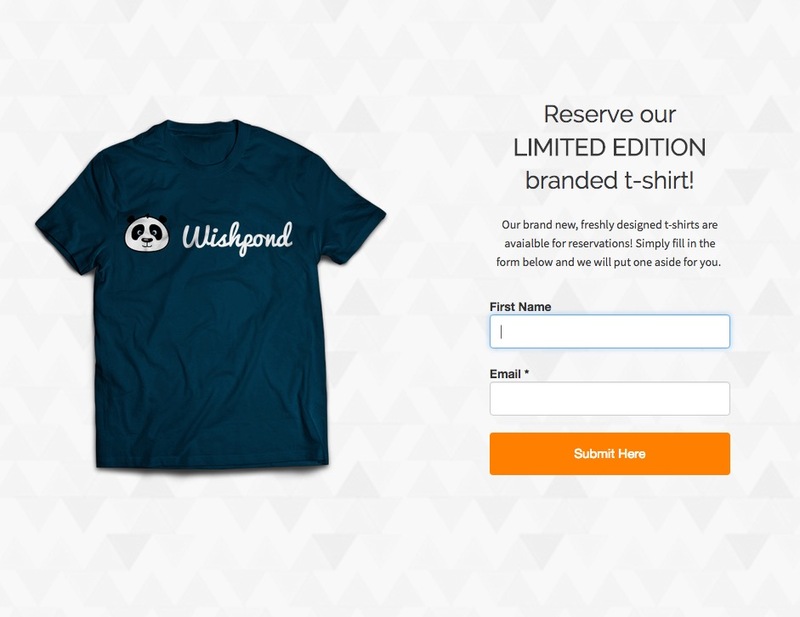 Secondly, if you’re using a platform like Wishpond to build your landing pages you can then use any information collected in a form field, checkbox, or multiple choice option to trigger a marketing automation workflow. Have a product for a giveaway? Or a product that people can research before the official launch? 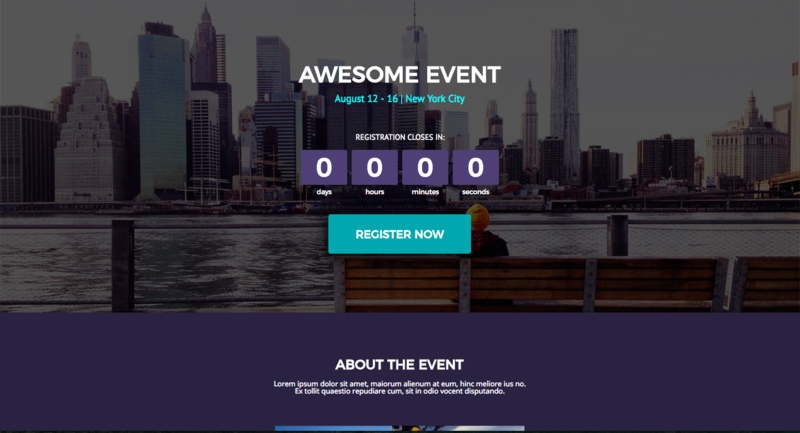 Landing pages can be a great way to build up hype around your product prior to its release. Landing pages designed for giveaways allow users to obtain a product in exchange for some form of contact information. This could include their email, name, phone number, etc. Use a simple landing page like this on your website and link to it from blog posts, PPC ads, and product pages to help build a following for certain products.